The Academy series was designed to offer a solid foundation to the advancing player with a quality instrument at an affordable price. 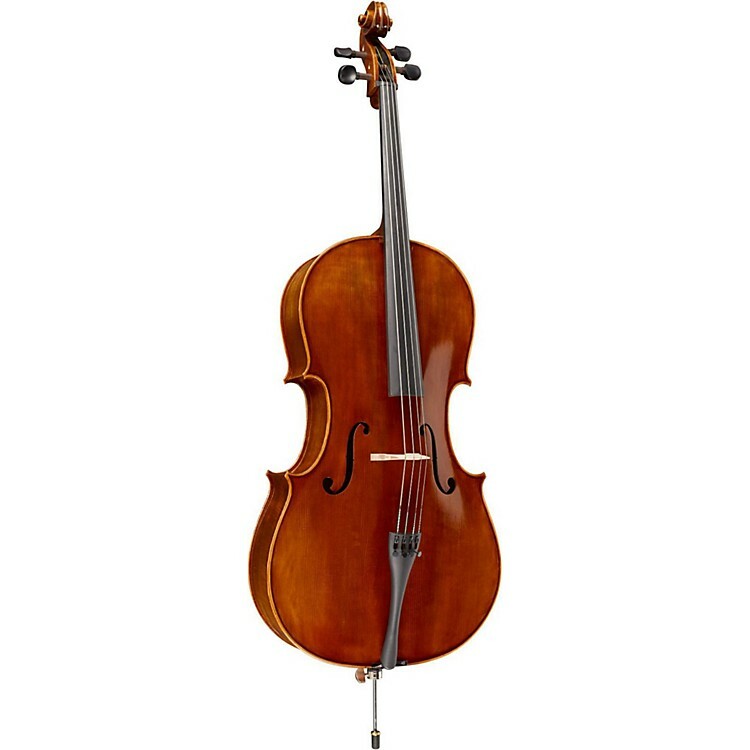 This cello offers quality tone woods that sound and play like a much more expensive instrument. Ebony pegs and fingerboard round out this superb instrument; Shop adjusted in the U.S.A., the Academy outfit also includes a bag and brazilwood bow. Available in sizes from 4/4 to 1/4. Available in sizes from 4/4 to 1/4. Order today and play an instrument you can count on day after day.